Kopi Luwak Black Label - Ground Coffee are derived from the Gayo mountain in Northern Sumatra, Indonesia, where freely roaming wild Asian Palm Civets pick the best and the juiciest coffee berries through a process of natural selection. The natural digestive mechanisms enhance the flavor of the ingested beans, resulting in a wonderful exotic spice and deep ripe berry, with a mild roasted chestnut aroma and a black, fruity pastilles aftertaste. 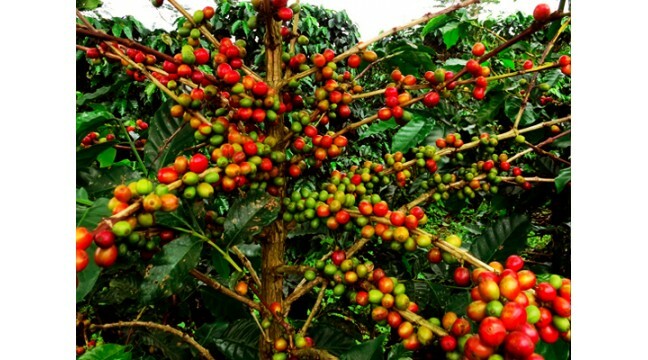 The wild berries are meticulously selected to produce the unique and naturally flavored coffee beans. 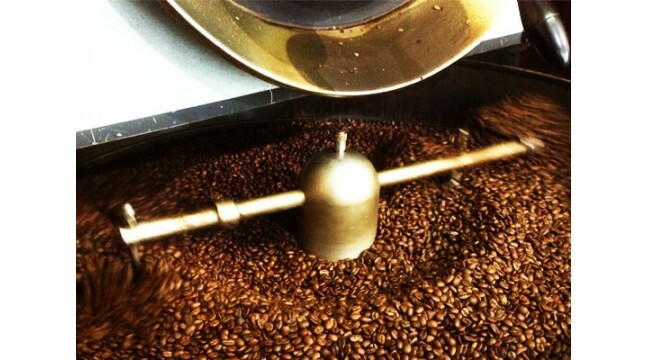 The beans undergo stringent quality control prior to being processed in our roaster.You can be your own barista, with the many options or variations you can create from a single-serve espresso machine. 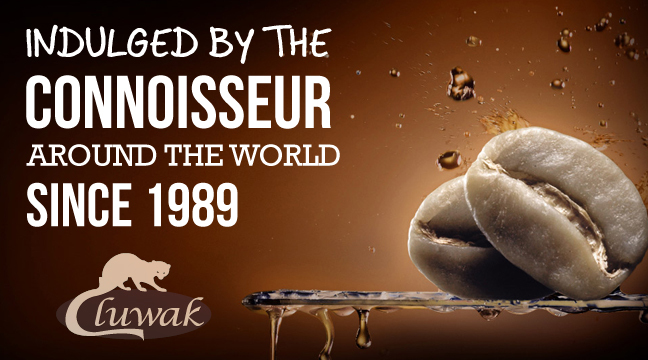 But the best thing is that you will be using the most luxurious 100% authentic wild roasted Arabica Kopi Luwak beans from Gayo that has been packaged into Nespresso-compatible capsules, exclusively for your own lavish consumption! We have made your coffee brewing experience even simpler by packaging your favorite Kopi Luwak Black Label beans in Nespresso-compatible capsules. Yes, each Kopi Luwak Black Label single-serve capsule can be used in any Nespresso machine, so you can relish your very own cup of coffee any time of the day. 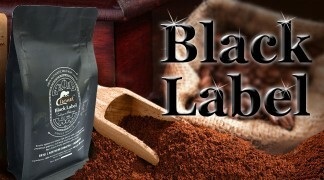 Now you don’t need to go out to an expensive coffee shop or settle for coffee “fresh” out of a can from the ice box.